I'm so excited to be one of 141 artists selected from across the country to participate in the Oklahoma City Festival of the Arts, April 19-24. I'll be debuting more than 20 new paintings. I'm thrilled to have been one of 144 artists selected from across the country to participate in the Oklahoma City Festival of the Arts, which ran April 19-24. I exhibited 34 paintings, more than 20 of which were new. I'm very pleased to have sent 18 to new homes. See some of the collection here. 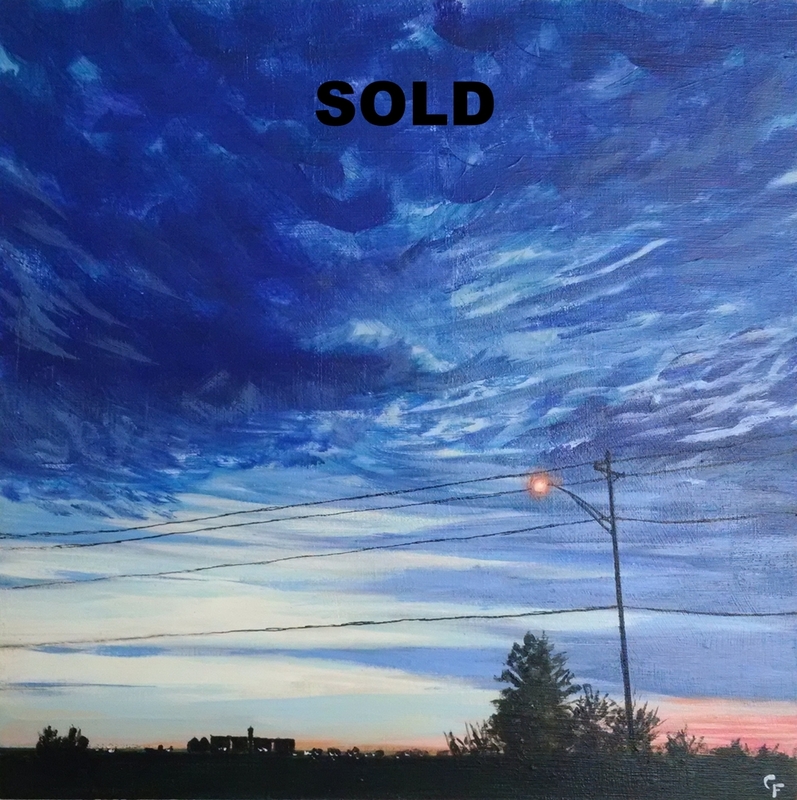 Remaining paintings available here.